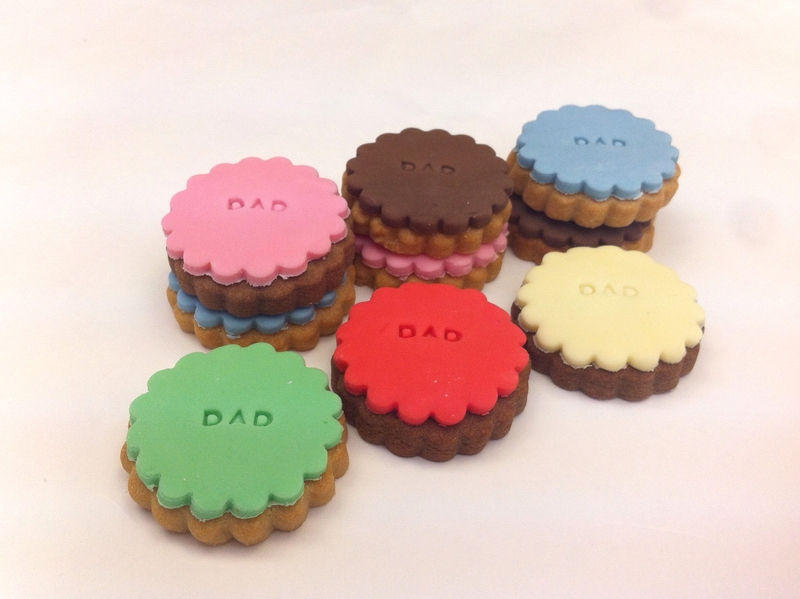 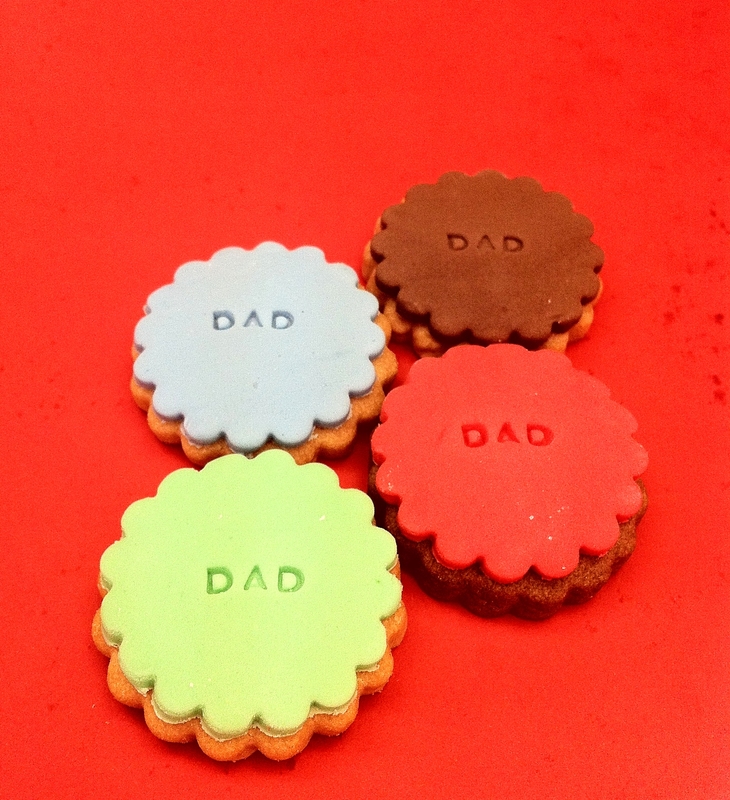 Look at these little beasts…perfect for Fathers day or WHAT?! 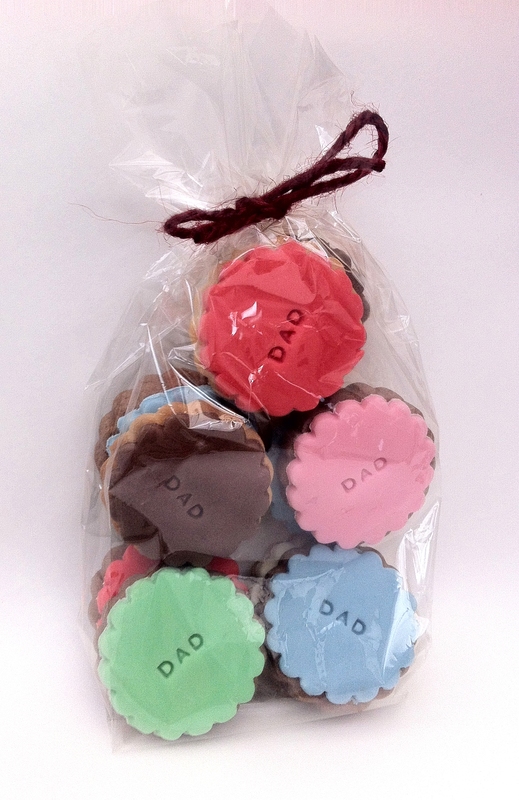 Coming very soon…personalised wedding favours! 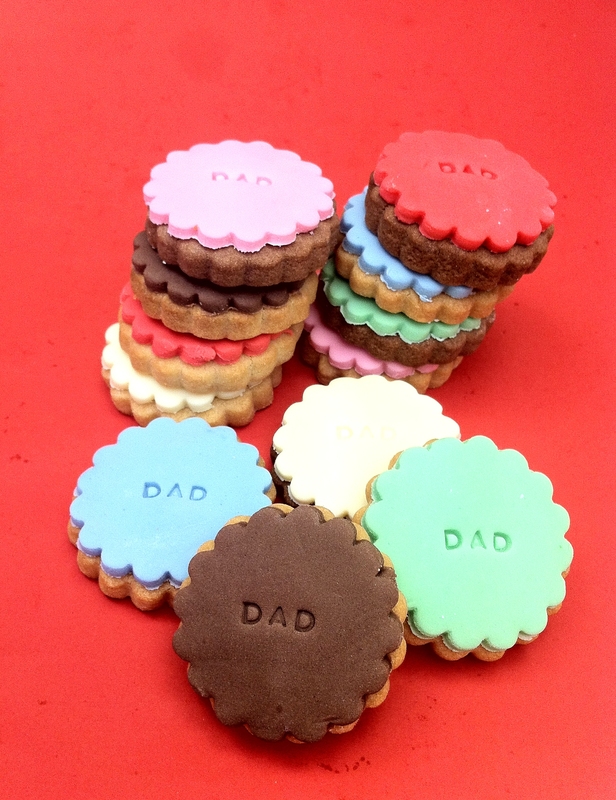 Colourful biscuits – we really can write ANYTHING on them!